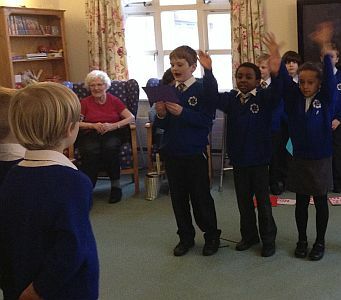 Life at St John’s school is always busy and full of hands on learning. 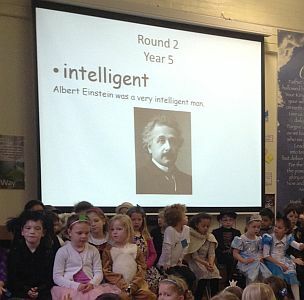 This is particularly true this week which is our book week. 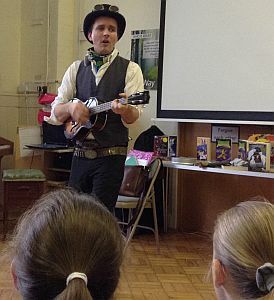 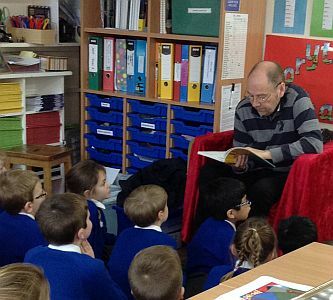 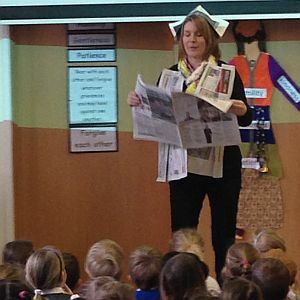 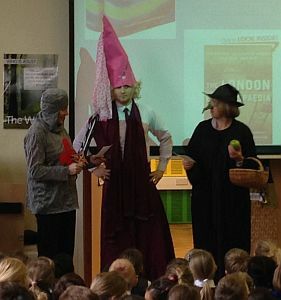 The whole school enjoyed taking part in a variety of events and activities celebrating the love of reading. 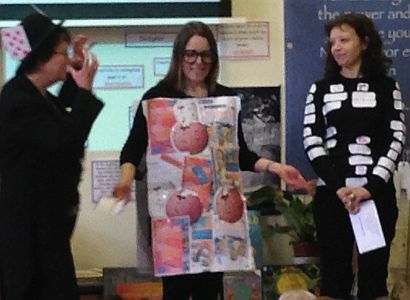 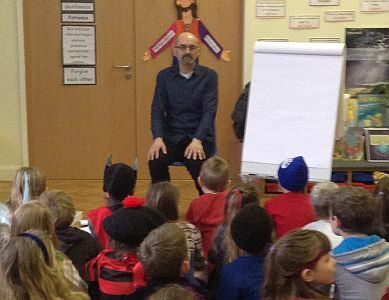 On Monday the staff dressed up and illustrated book genres; Mr Still as the princess with a beard was possibly the highlight! 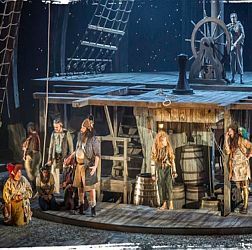 On Wednesday Years 5 and 6 went to London to watch Treasure Island at National Theatre. 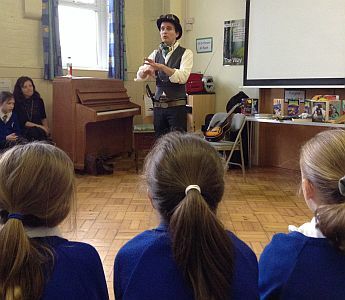 It was a fantastic opportunity for our students to see a professional production. 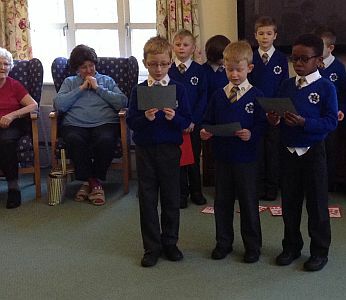 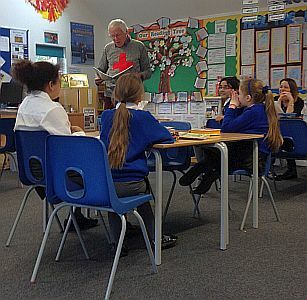 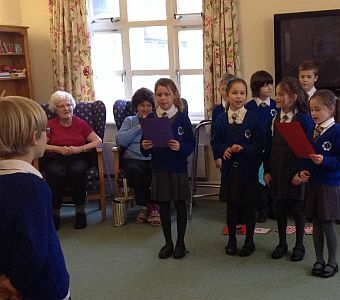 During Wednesday afternoon Years 3 and 4 visited Rockdale and Gloucester House to perform poetry and share their love of reading with the elderly residents. 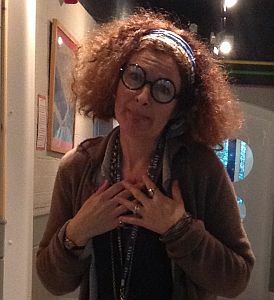 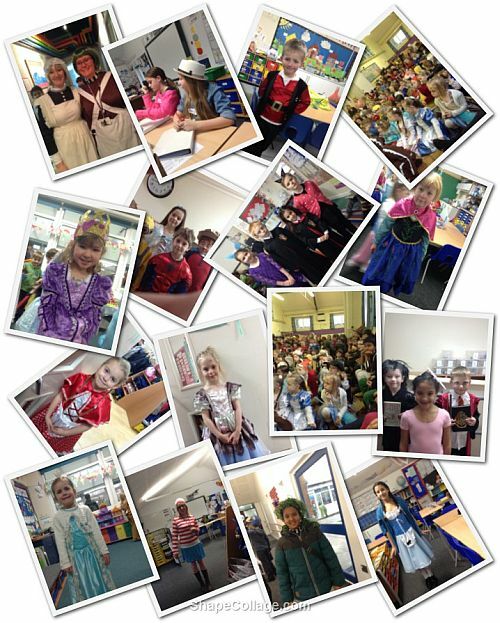 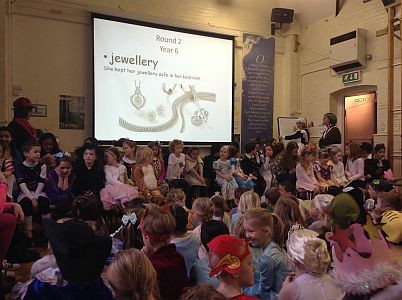 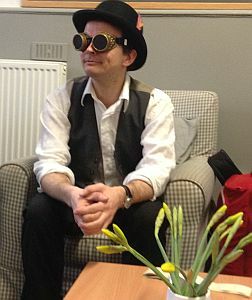 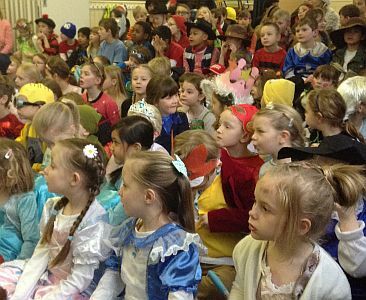 At the end of the week the whole school celebrated book characters, by taking part in a fancy dress day. 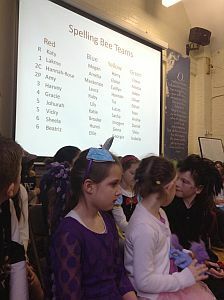 We tested our skills at an inter-house Spelling Bee where Red house narrowly beat the Greens. 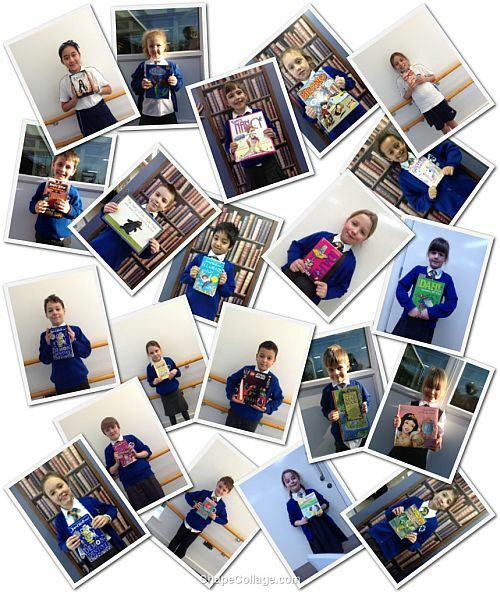 A huge thank you and well done to all pupils, staff, parents and visitors who supported our book week.